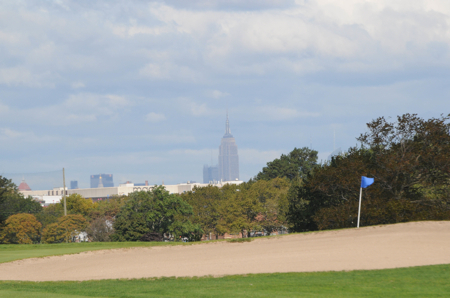 Marine Park Golf Course, rated 4 1/2 stars by Crain's magazine, features wide rolling lush fairways, country club condition greens and beautiful panoramic water views. 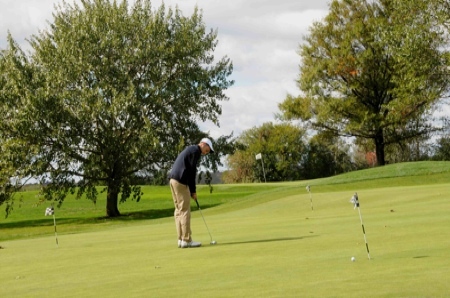 Our commitment to excellence and attention to detail will make your Golf outing or tournament an enjoyable experience for all. 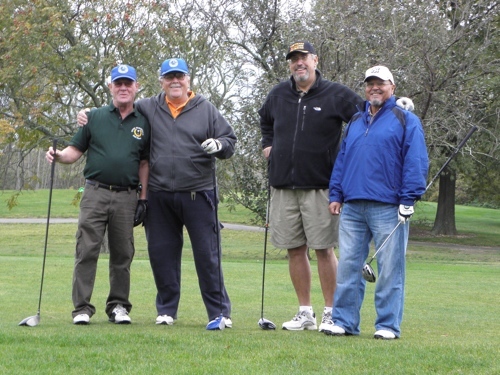 No matter the size of your group or budget, we can customize an outing package to meet your particular needs. Our courteous and professional staff will work with you every step of the way to ensure your event goes beyond your expectations. Player registration area and placement of sponsor (hole) signs. 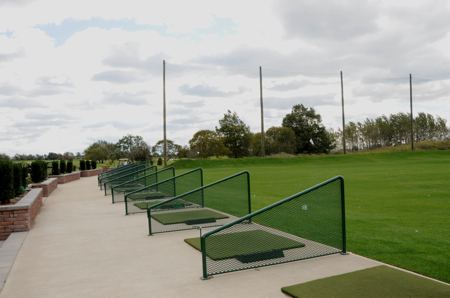 Unlimited range balls for your guests to warm-up. Full use of practice putting green and chipping area. 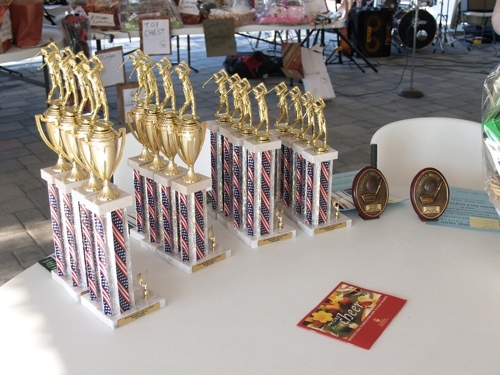 Pre-Golf announcements to ensure your golfers are organized and well-informed before tee-off. On-course contests such as closest to the pin and longest drive. 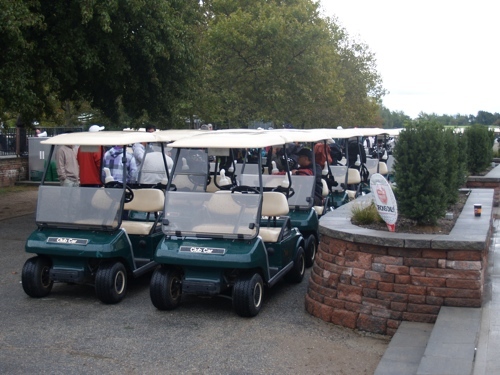 To complete your experience, you may choose from a wide variety of food/beverage options for Before, During and After your outing.